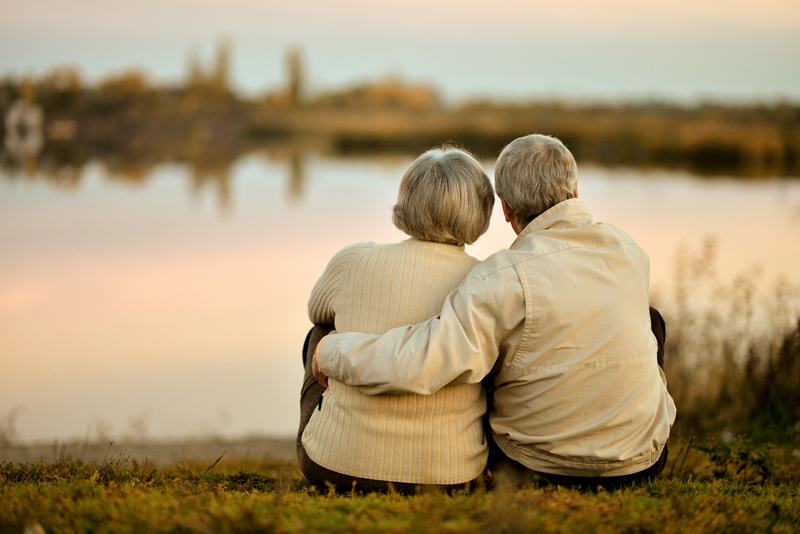 Sites to help seniors cope with loss. Generally speaking, planning funerals is not the top priority for most people. Have you made your funeral arrangements? Have you even considered your final wishes? What would you say to someone if you knew it was the last time you would ever talk to them? Would you say something meaningful, or simply draw a complete blank? A newsletter offered by Bella Online´s bereavement editor. Maintained for and by widows and widowers, this site offers no definitive answers but plenty of discussion. Internet chat available.